Confession time. My inbox at the moment is a mess. In fact, when a friend saw that I had 7664 unread emails in my inboxes (across four different email accounts), she let out a loud gasp. It’s not quite as bad as it seems, as many of them are press releases and general sale emails that I automatically divert to other sub-folders and dip in an out of. But it’s hardly what I’d call productive either. So, I’ve come up with a five step strategy to get my email healthy again. I’m not talking inbox zero healthy (I’m realistic, that’s never going to happen for me), but 80% organised would be marvellous. Unsubscribe – I’m aiming for five unsubscribes a day. Should only take me a couple of minutes each day, so totally doable. Unroll – Unroll.me is a tool where you can collate all your emails into one long email you receive each morning. You can also unsubscribe to regular newsletters from the site, so it’s a big time saver. Having everything in one email often reminds you how little some emails contribute to your life – and how little you’ll miss them if you unsubscribe. This will probably take 1-2 hours to fully complete. Use Gmail? Ok, take a deep breath, hover over ‘Inbox’ on the left, and choose ‘Unread first’. This scared the sh*t out of me. And I also discovered a few important emails that I’d completely missed beforehand. All those tabs for social/discussion etc might be handy, but they also lead to you missing out on a lot of good stuff. If you get a lot of emails, ‘Unread first’ will do you more favours in the long run. This…this is a day long job. Once your email is in a little better shape, try to keep it that way. My aim is to stick with the rule of ‘delete or deal with it’. I have a tendency to check my emails on the go, forget about them and then forget to reply later. So the only way I can see myself dealing with this, is if I limit how often I check it. My first step to doing this, is to take my mail app on my phone, and hide it away in the back of a sub-folder. Hopefully that will stop me checking it so much on impulse! One last thing. Last weekend, I removed my mail app from the bottom toolbar on my iPhone, and hid it away in a folder on the third page. This has really helped me reduce how often I check my email by impulse. Ideally, I want to have all of this done by the end of February. Are you an organised emailer? Or a recovering disorganised one? What are your top email tips? Let me know in the comments! Want to know which two routines have changed how I work in 2013, for the better? Each morning I have a checklist of five things I must do without fail before I start anything else. Each item of the list is either something I love, or do something that sets me up for a great day. This is not something you do for others (unless it makes you happy). Meditate using the Calm app. Sometimes, I multitask some of these tasks (for example, I often catch up on vlogs and blogs while putting my make up on for work, and I check Pocket and plan meals from bed before I get up). Obviously, routines vary from person to person. 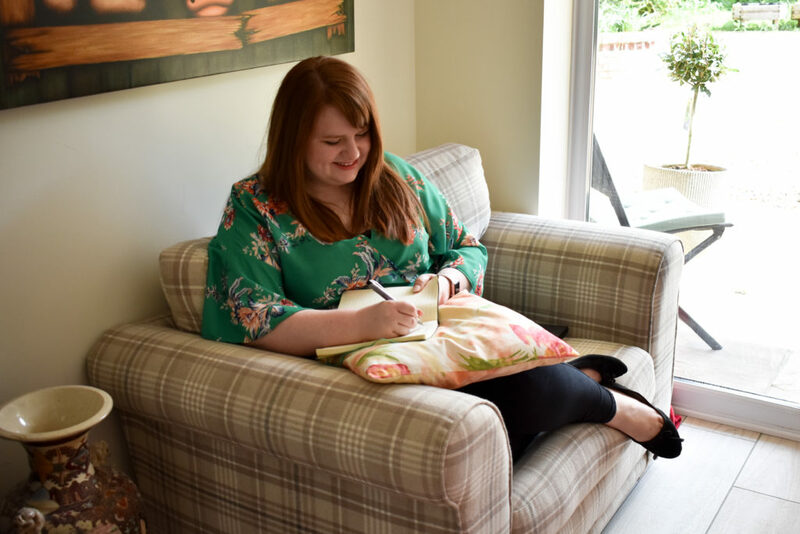 For example, while I have time to enjoy a bath in the evening and catch up on my blog reading in the morning, I’ve no doubt that working parents would struggle to find the time! Why not try creating two routines for yourself – then let me know how you get on! Take part in The Freelance Lifestyle Ecourse in November! 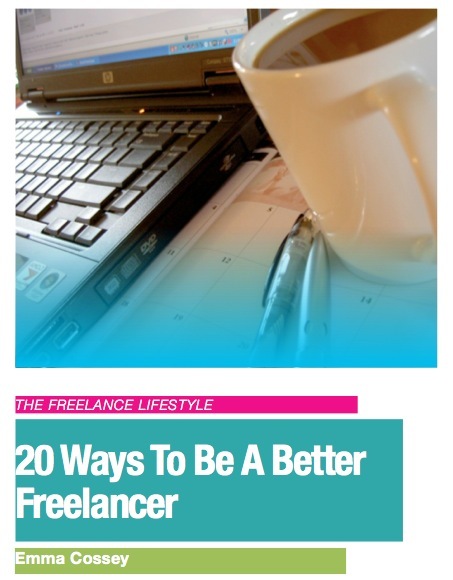 Love the idea of freelancing, but not sure where to start? 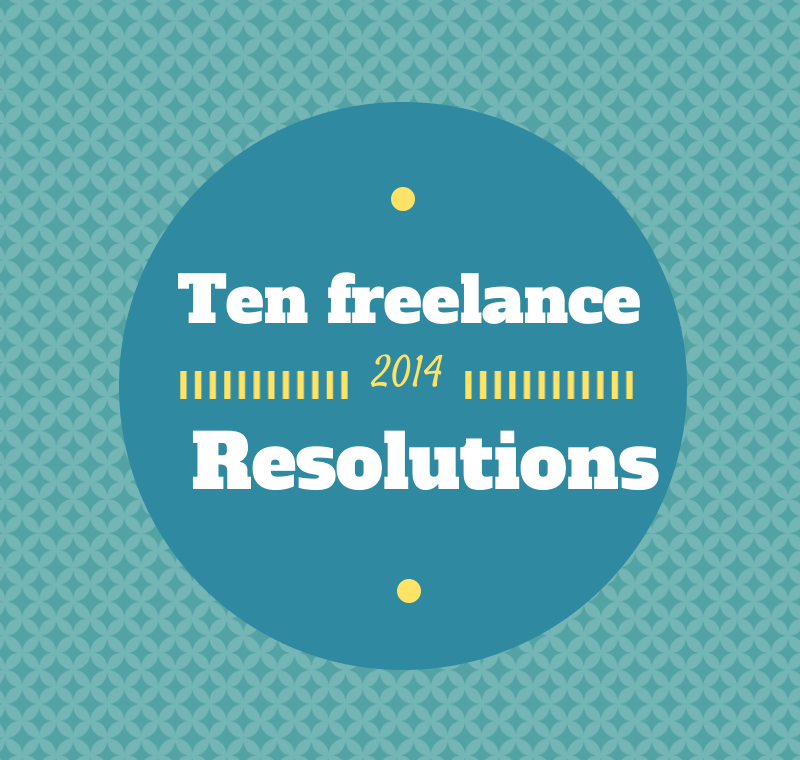 Already made the jump into freelancing, but feeling a little unsure of what to do next? Looking for a supportive community of other freelancers, new and experienced? The Freelance Lifestyle Ecourse is for you! 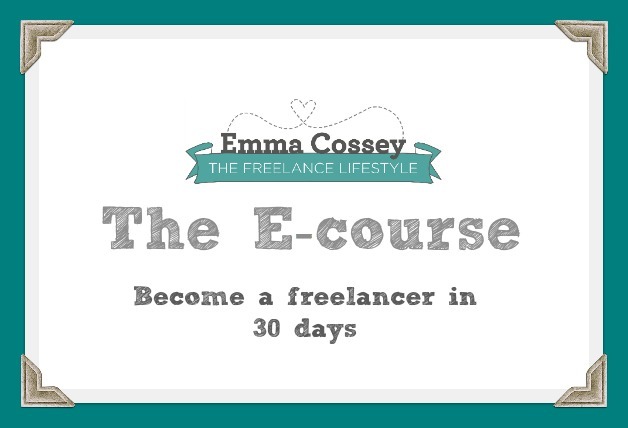 Kicking off on the 1st November 2013, The 30 Day Freelance Lifestyle Ecourse is a 30 day online course aimed at those who are either thinking about going freelance, or have started taking the first steps. Each day in November, you’ll get a new task that will take you a step closer to setting yourself up as a freelancer. You’ll also get support from an exclusive Facebook group and a selection of downloadable printables to fill in as you go. 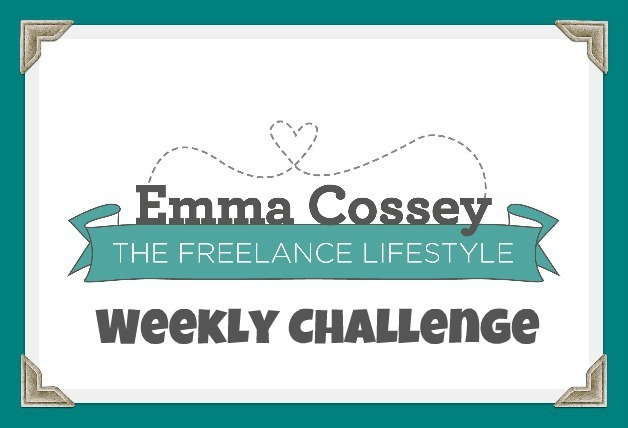 DAILY CHALLENGES – every day you will receive a single actionable challenge to help you get closer to establishing your freelance lifestyle. FREE EBOOK – you will receive the first copy of the brand spanking new ebook -’20 Ways To Be A Better Freelancer’, worth £6.99. This ebook is designed to help you boost your business after the 30 day challenge. *UPDATE! * TAX RETURN TOOLKIT FROM ONE MAN BAND ACCOUNTING – All those that sign up for the Premium membership get access to One Man Band Accounting’s Tax Return Toolkit, worth £25, the essential package for getting started with freelance finances! The Toolkit includes a step-by-step guide, tips and hints, handy checklists, planners and a private Facebook support group. 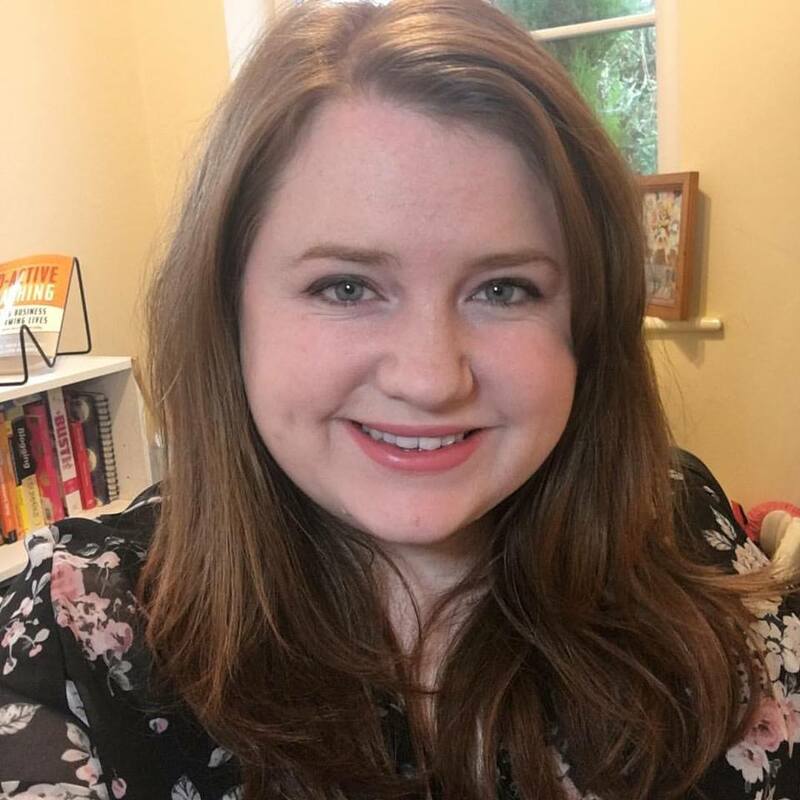 What does the Ecourse cover? Take advantage of this amazing offer right now! Simply choose your package on the dropdown menu below, hit ‘Buy it Now’ and complete your first step to freelance awesomeness. If you want to pay by bank transfer, drop me an email. Once the sign up process is complete you’ll end up at the confirmation page where you will find all the juicy details on how to get started. Start your freelance journey today! This IS your opportunity to begin a freelance lifestyle in 2014! We’re now half way through the year – how’s your 2013 been so far? With the wedding and honeymoon behind me, I feel like I can have a bit of a fresh start to my freelancing career and really concentrate on growing things. More of that to come. In the meantime, I’ve put together a checklist of things to do and try in July, if you’re a freelancer or home worker. Beauty features airbrushed to a completely unnatural point. Articles claiming to help you get a bikini body in a week. Articles claiming to make you a better lover. Interviews with fascinating artists, female entrepreneurs, nature specialists and crafters. Features on seasonal activities, new skills and crafts, unique holiday destinations and unusual ways to spend your weekends. Recipes that place taste above looks. It’s an inspiring read that gives you a list of things to do to enrich your life, rather than a list of unrealistic rules you should live by. If you’re a fan of the slow life principle, it’s well worth a read. It’s refreshing to read something that doesn’t contain photos of celebrity cellulite. How many online services have you tried out then forgotten about? Or tried out and stuck to using the same features? Most online services have a whole bundle of tools that are barely touched – especially if they’ve been added on during later app updates. For example, I recently discovered I can email To Do lists from Wunderlist to my inbox, in a tick box format – perfect for printing if you prefer to keep things paper-based. I also researched Autoresponders in MailChimp, and now use them to send RSS updates and a follow up email to subscribers. If there’s one thing that my honeymoon away taught me, it’s just how much involvement technology and the internet has in my life. Every spare moment is filled with tweets, emails and tapping. Book some time off from your tech, whether it be a chilled out Sunday with family/friends or an hour each day without being within reaching distance of your smartphone. My poor desk is currently swamped under a pile of paperwork, mugs and books. 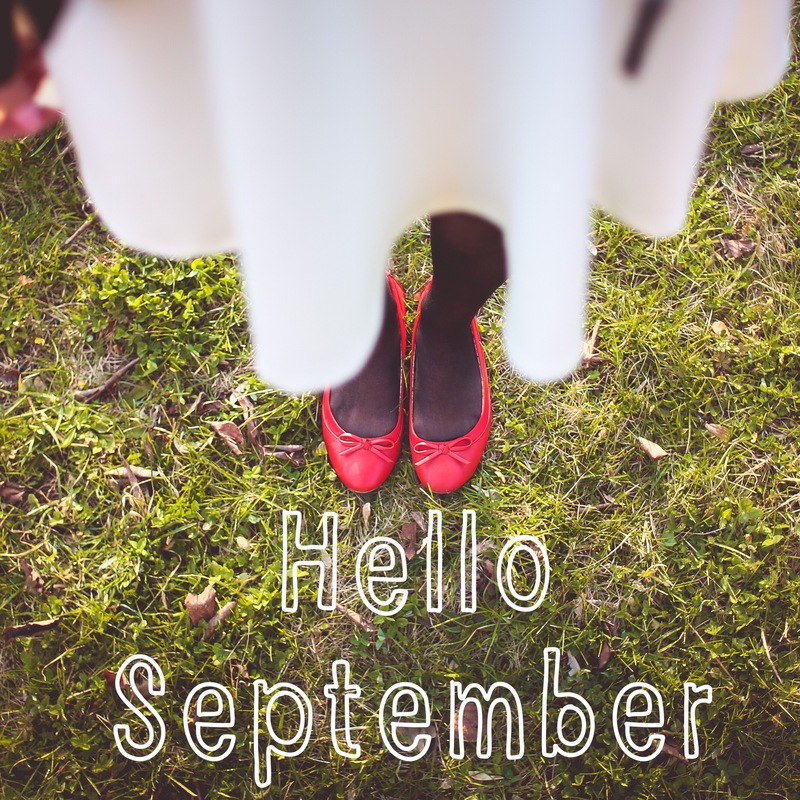 I really couldn’t face tidying it in June….so I worked from the sofa. My work reflected this. So July is all about getting back to basics and revamping my desk space so I spend time there again. Is your desk space or work space getting you down? Have a look for some great organisational touches on sites like Pinterest, and store away anything you don’t need on a daily basis to keep things minimalist. Have I bored you all to death yet with my insistence that you go local? Yes? I think this one if probably self-explanatory though. I’ll be doing a post about this during July, with more details on how to pitch locally. 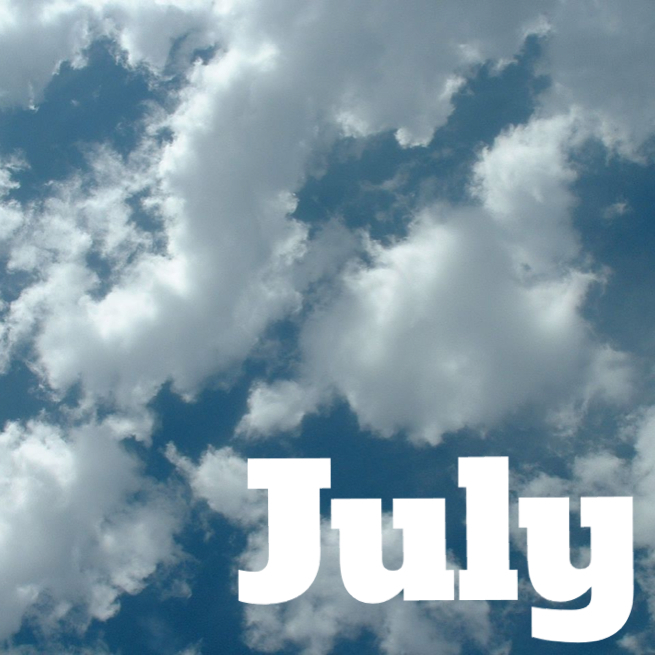 Are you adopting any challenges in July?